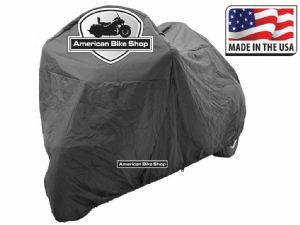 Large cover for Softail, Dyna and custom models (w/o high neck frame). 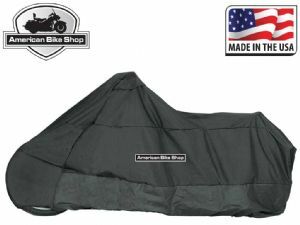 •Made of durable 300 x 300 black urethane-coated polyester fabric; all seams are double stitched for added strength. 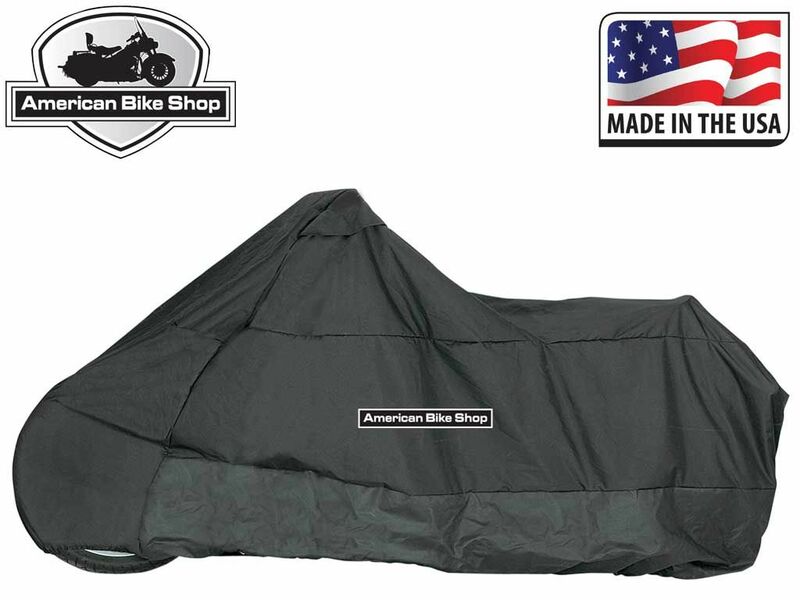 •Standard covers feature a plush fabric liner over the handlebar area for added protection to mirrors, fairings and windshields. •Chopper covers are lined down the center for added paint protection. 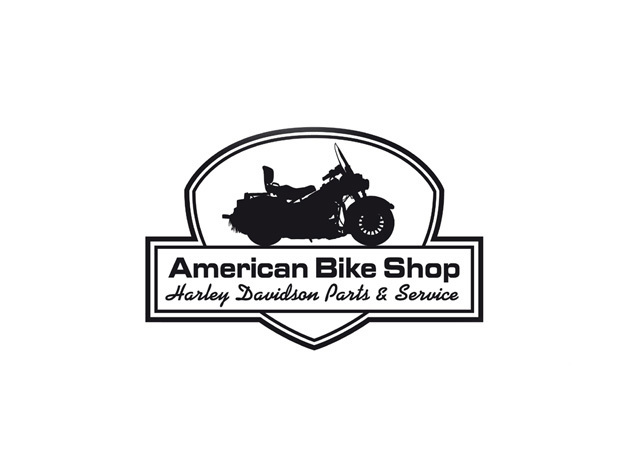 •All covers are vented with a small signature Drag Specialties logo on the vent flap. 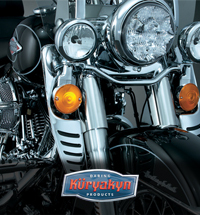 •Heat-resistant lower panels for protection from exhaust. •Elasticized bottom perimeter for a snug fit and lower grommets in the cover for additional security. (chopper covers also have adjustable side tethers to ensure a snug fit). •Cover is marked at rear for ease of installation. 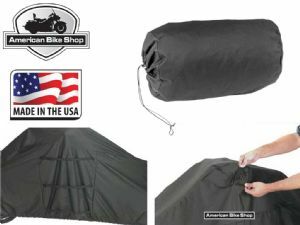 •Includes a 28 cm x 48,5 cm (11” x 19”) bag for storage.